The success of the Christmas vinyl throw-down means we’re at it again! 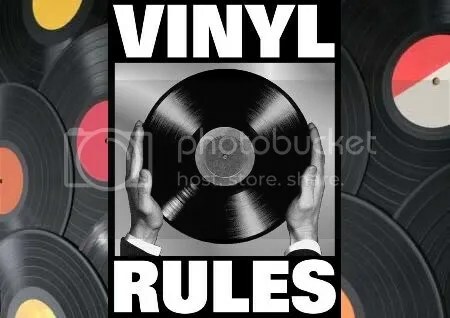 Throw away the Cd’s and Cd players, this weekend it’s a vinyl only afare with some of the most passionate local collectors digging thru the crates and blowing the dust off some of the tracks that have made history or are just close to their hearts. Anything could come out of this with Funk, Rare Groove, House and even a few cheezy classics, hitting the tables. It’s all about fun times, good tunes and hangin with your mates on Easter Sunday. We may even get some people dancing this Sundae See you in the sunshine!